This "open business meeting" offers an inside look into automotive advertising using cutting edge automotive advertising technology. Today's show will review some of the new automotive advertising vendors being considered as preferred vendors on http://AdAgencyOnline.Net that Philip discovered during his recent shopping trip at The 9th Digital Dealer Conference & Exposition. Philip mentioned some new applications being considered during his recent blog talk radio show introducing his latest discovery and vendor client -- http://IntellaCar.Com. IntellaCar is a mobile sales presentation platform. Some vendors that were referenced were DealerFire and TK Carsites with their custom website platforms and AdvantaStar with their online resources for competitive comparisons of new and pre-owned vehicles. Philip Zelinger reviews automotive advertising technologies that turn car shoppers into car buyers by integrating sales processes at the dealership in both their virtual and real world showrooms. Today's show will also focus on how automotive advertising agencies can verify a quantifiable short and long term ROI from social media. 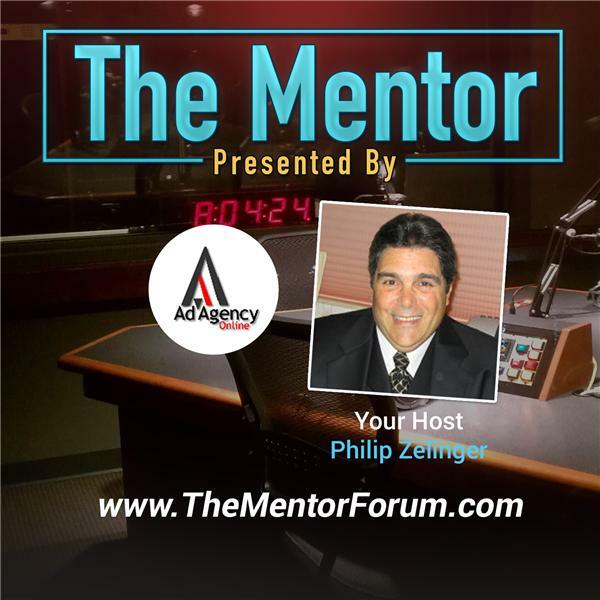 Hosted by Philip Zelinger, President of AdAgencyOnline.Net, author of two books on the auto industry and a well known automotive advertising consultant. Philip will also review automotive advertising best practices to maximize R.O.I. on your real and your virtual showrooms using online transaction and varied conversion tools with enhanced video capabilities provided by SiSTeR Technologies, Laser Stream Video and Argistics AutoTransaXion along with leveraged resources provided by third party automotive advertising websites like http://ronsmap.com. and Real Estate opportunities with CARS - Colliers Automotive Real Estate Services - that will also be discussed as part of this automotive advertising forum as well as DealMaker.Com, CityTwist, Bulldog Marketing Technologies, TeleTextSolutions, GetAutoAppraise and DealerMouth.